Charles II's family was so set on keeping the royal bloodline in the family that they put their children at risk just to make sure outsiders stayed outsiders. Wikimedia CommonsCharles II of Spain, a painting by Juan de Miranda Carreno. Note the prominent jaw. King Charles (Carlos) II of Spain was the last Hapsburg ruler of Spain, and thankfully so. He was tragically ugly through no fault of his own, but due to the desire of his family to maintain their bloodline. Charles II of Spain was born Nov. 6, 1661 and became king in 1665 at the tender young age of four. His mother ruled as a regent for 10 years until Charles was a teenager. Charles was born into political strife in Europe as the Hapsburgs tried to control the entire continent. You see, the Hapsburgs came from Austria, and they had designs on the French throne. 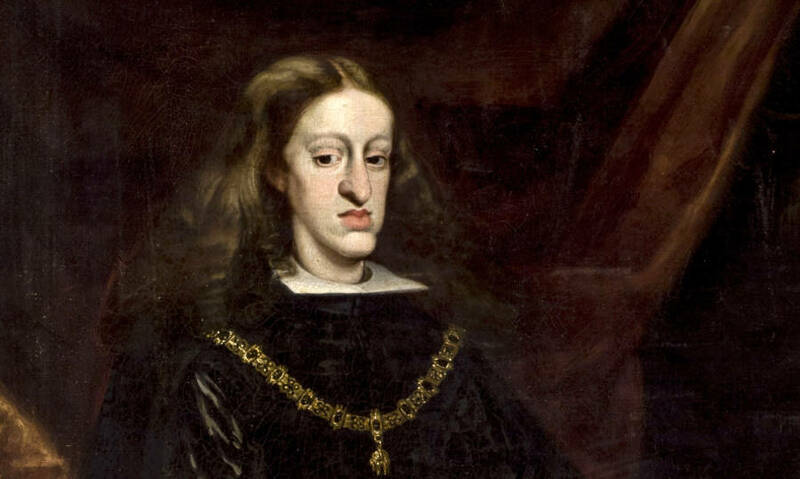 The Hapsburgs ruled The Netherlands, Belgium, and parts of Germany but unfortunately, Charles II was too ugly, too deformed and too intellectually stunted to rule Spain and its neighbors properly. That’s what happens after 16 generations of inbreeding. Wikimedia Commons Charles V, a Holy Roman Emperor and ancestor of Charles II of Spain, who has the same prominent jaw. The Hapsburgs were so bent on keeping power, as they had for a few hundred years, that they often married their own blood relatives. Charles II’s mother was also his father’s niece. The king’s grandmother was also his aunt. Do you feel sorry for Charles II yet? 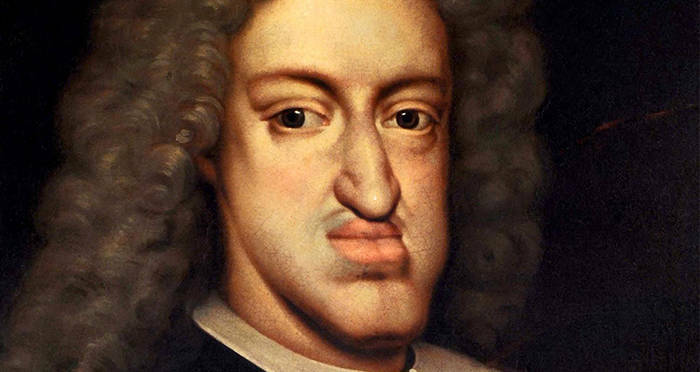 Charles II’s most prominent feature was his jaw, known as the Hapsburg jaw, that identified him as part of his royal family. His two rows of teeth could not meet. The king was unable to chew his food. Charles II’s tongue was so huge he could barely speak. He was not allowed to walk until he was almost fully grown and his family didn’t bother to educate him. The king was illiterate and totally dependent on those around him. The ambassador was 100 percent correct. Charles II of Spain could barely walk because his legs could not support his weight. He fell several times. Marie died in 1689 without producing an heir for Charles II. 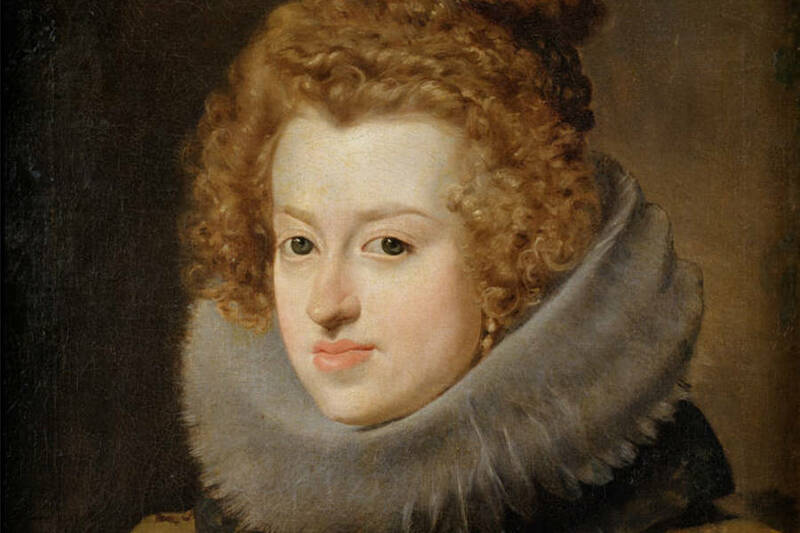 The Spanish monarch was depressed after his first wife died. 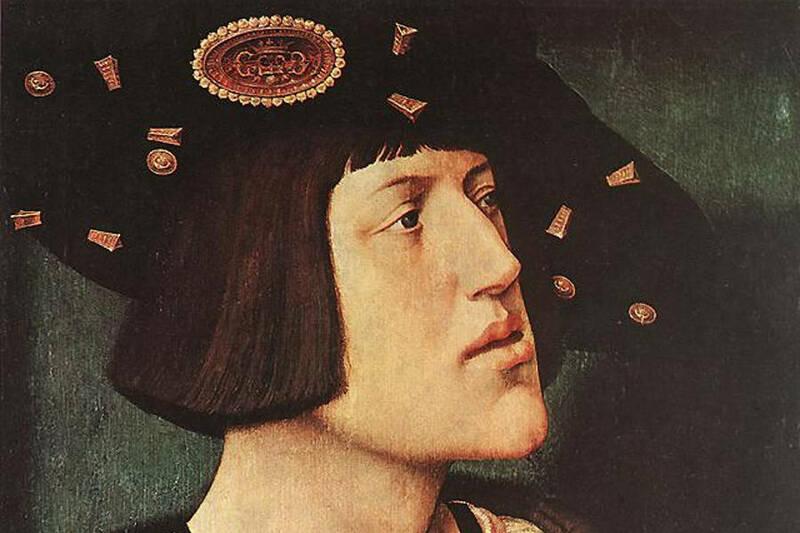 Depression was a common trait among the Hapsburgs. So was gout, dropsy, and epilepsy. The lower jaw was the kicker, though, as it made Charles II seem stunted. His ministers and advisers suggested the next move in Charles II’s reign: to marry a second wife. Wikimedia CommonsMarie-Anne, Charles II’s second wife, as painted by Diego Velazquez. His second marriage was to Marie-Anne of Neubourg, and it happened mere weeks after his first wife died. Marie-Anne’s parents had 23 children, so surely Charles II would have at least one child with her, right? Charles II of Spain was impotent and could not father children. It was part of his family legacy of inbreeding. He probably suffered from two genetic disorders. First, there was combined pituitary hormone deficiency, a disorder that made him short, impotent, infertile, weak and have a host of digestive problems. The other disorder was distal renal tubular acidosis, a condition marked by blood in the urine, weak muscles and having an abnormally large head compared to the rest of the body. Charles II’s ugliness and health problems weren’t due to anything he did. Generations of his family’s inbreeding were to blame. The irony of the situation is that the Hapsburgs felt as if their line would only survive if they married only people who were of a royal blood. This very same thought led to at least two centuries of inbreeding that finally failed to produce an heir to the throne. Charles II of Spain died (mercifully) in 1700 at the age of 39. Because he had no children, his death caused a 12-year war in Europe known as the War of Spanish Succession. The Hapsburgs’ reign was over. After reading about the unfortunate life of Charles II of Spain, check out the princes in the tower, the boy who was meant to be king of England before mysteriously vanishing. Then, read about William the Conquerer, the king whose corpse exploded during his funeral. The Strange Story Of Prince Randian — P.T. Barnum's "Snake Man"